Conventional loans are the most popular and economical loans available. A conventional loan is a mortgage that isn’t guaranteed or insured by any government agency. The loan typically includes fixed terms and rates. Borrowers typically need a pretty good credit score to qualify for a conventional loan along with a minimum of 3% down payment. The maximum loan amount for a conventional loan is $424,100. If the homeowner makes a down payment of less than 20% on the home, then lenders will require private mortgage insurance (PMI). PMI is configured by the lender and protects them if you stop making payments at any time. Once the loan-to-value ratio reaches 80% on a conventional loan, PMI is no longer required. An FHA loan is a mortgage insured by the Federal Housing Administration. These loans are popular thanks to high DTI (debt-to-income) ratio maximums, and many lenders approve borrowers with credit scores as low as 580. FHA loans typically require a down payment of at least 3.5% and offer low rates that usually sit about .25% lower than conventional loan rates. The national maximum loan amount for an FHA loan is $294,515 but varies by county/parish. In high-cost areas, county-level loan limits can be as high as $679,650. 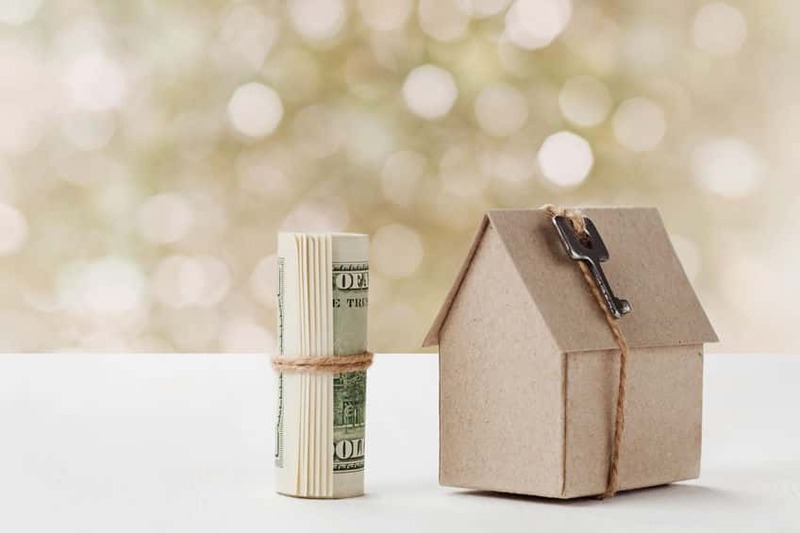 Lenders require two mortgage insurance premiums for FHA loans: The upfront premium is 1.75% of the loan amount, and the annual premium varies based on the length of the loan. The monthly mortgage premium is .85% of the base loan amount for the remainder of the loan. USDA loans are issued through the government-funded USDA loan program. The government designated these loans for homes in rural areas. The program focuses on improving the economy and quality of life in rural America. USDA loans typically offer lower rates than conventional loans and hold several similarities to FHA loans. The income limit for USDA loan recipients is $78,200 for a one to four person home and $103,200 for a household of five or more. Mortgage insurance for a USDA loan requires a 1% upfront fee of the loan amount, and a monthly mortgage insurance fee equal to 0.35% of the loan balance. As with the loan limits, income limits will also vary based on parish/county. VA loans have helped more than 21 million veterans, service members, and surviving spouses achieve the dream of home ownership. This benefit – most praised by home buyers for offering $0 down, low rates, and removing the added cost of mortgage insurance – is made possible by the U.S. Department of Veterans Affairs guaranteeing a portion of each loan in case of default. Veterans who are eligible for a VA loan have what is referred to as VA loan entitlement, which is a specific amount that the Department of Veterans Affairs promises to guarantee. This entitlement is what gives lenders the confidence to extend VA loan financing with exceptional rates and terms. However, to be eligible for the VA loan, potential home buyers must first meet the basic service requirements. The type of home, its location, and your situation are all factors that determine the type of loan that is right for you. If you need guidance, Assurance Financial’s loan officers are home loan experts who can help. Contact us today!